If you have a child about to head into college (his/her senior year of high school), don’t forget that the NYCDCC Welfare Fund offers a Scholarship Program (known as the “Charles Johnson Jr. Memorial Scholarship”) for unmarried, dependent, biological, or adopted children of eligible members. 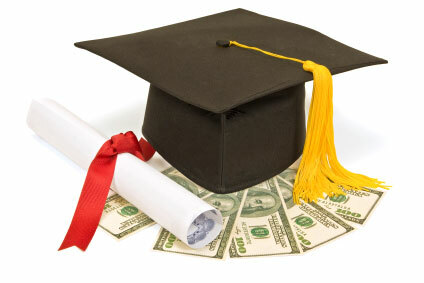 The Scholarship Program pays up to $3,500 for each year of a four-year academic program at an accredited college or university, or until the child receives a bachelor’s degree, whichever occurs first. The maximum amount of the award is $14,000 per student. Currently, 25 students are selected to receive scholarships each year. If you are interested in filling out a Charles Johnson Jr. Memorial Scholarship application for your child, the application is available beginning September 15th. You can fill out an application by visiting the Scholarship section of our website at https://nyccbf.com/member/scholarship-benefit/ and clicking the link to the International Scholarship and Tuition Services’ (“ISTS”) website. You may also visit the ISTS website directly at https://aim.applyists.net/NYCDCC. Please note that all applications must be submitted by December 15th.